It used to be a simpler time. Winter time was for skiing, summer time was for biking. The end of one season and the sadness of putting away one set of gear was lightened by the unveiling of the upcoming equipment. A yin and yang of mountain sports, a balance. 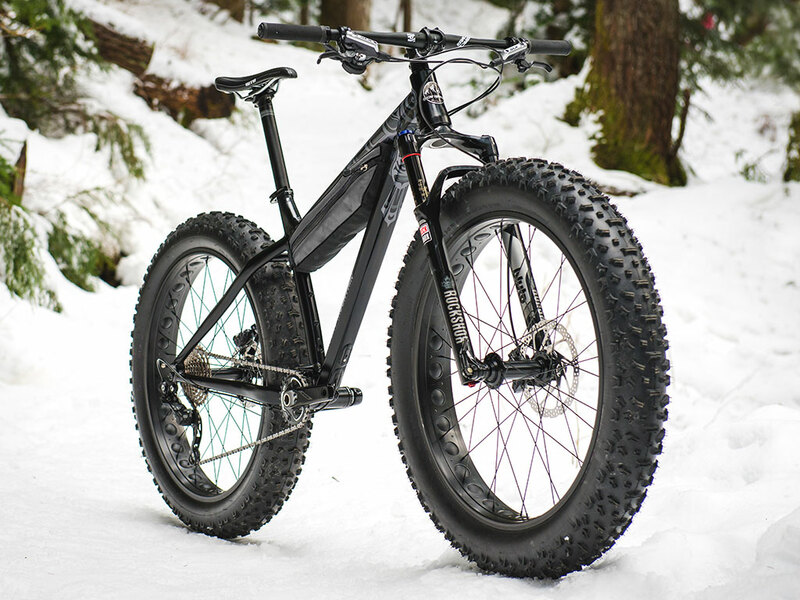 But then Fatbikes happened, and damn if I don’t want one. 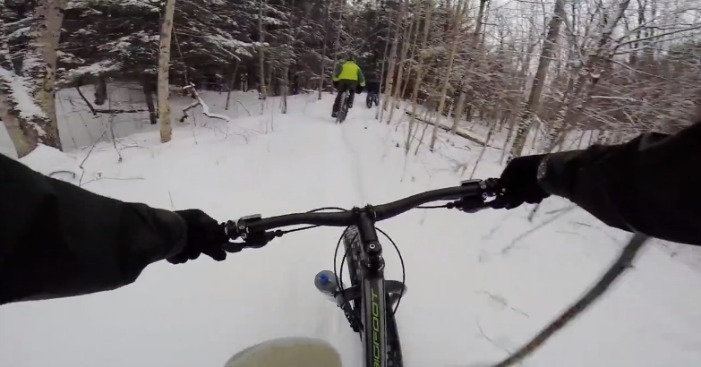 Blurring the seasonal lines, the Fatbike has allowed mountain bikers to get from A to B just as easily in winter as in the summer. They’re becoming more and more popular – no more wet boots through cruddy slushy streets (truly the worst thing about winter is that grey-brown anti-snow). A 20 minute walk becomes a 5 minute ride, and it doesn’t matter if the snow is falling. That stinging on your face just means you’re alive. Side note: They can also be used on sand as well as winter trail riding, thanks to the plus-sized wheels. So instead of a pair of skis or a snowboard, your surf day just got a little easier. Oh, and this is a thing too: MTBKingston has begun organising a Fat Bikeathlon. 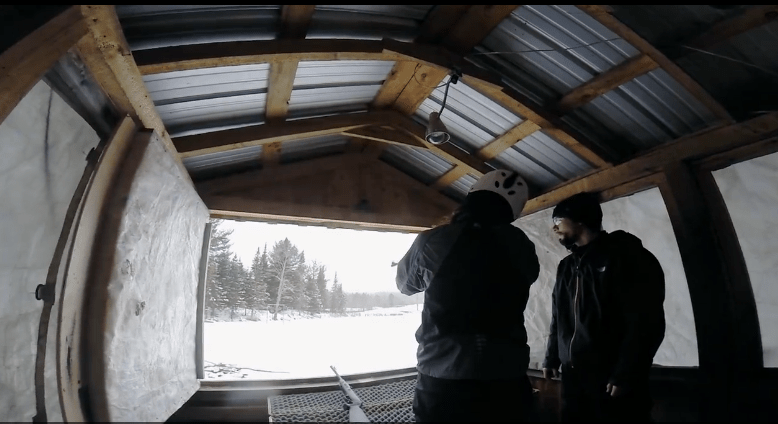 Take these sick bikes trail riding, and add a rifle for a biathlon experience. Yeah. Guns. You can’t tell, but I’m smiling. New Olympic sport? God I hope so.